Need a little pick me up? 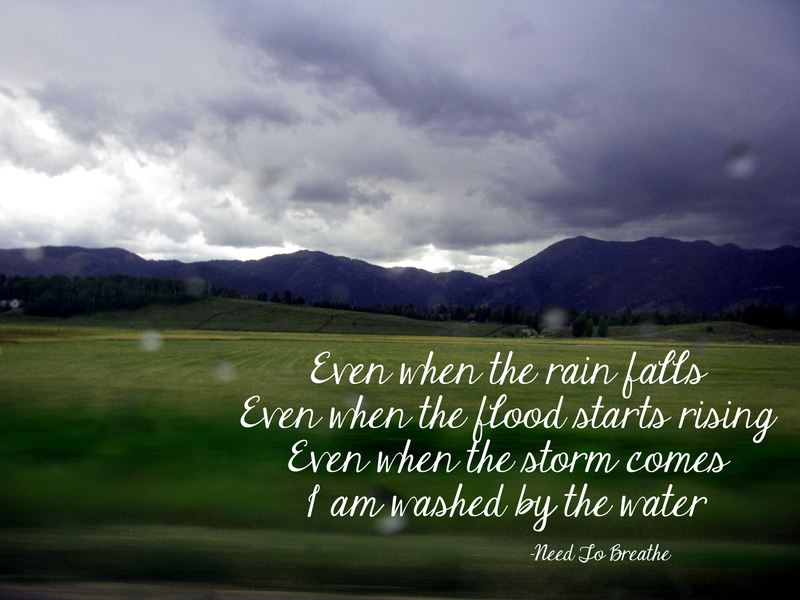 How about this song by Need to Breathe, “Washed by the Water.” Enjoy! Photo from my Summer 2010 Road trip to Wyoming. A sudden rain storm greeted us as we rolled into Jackson.